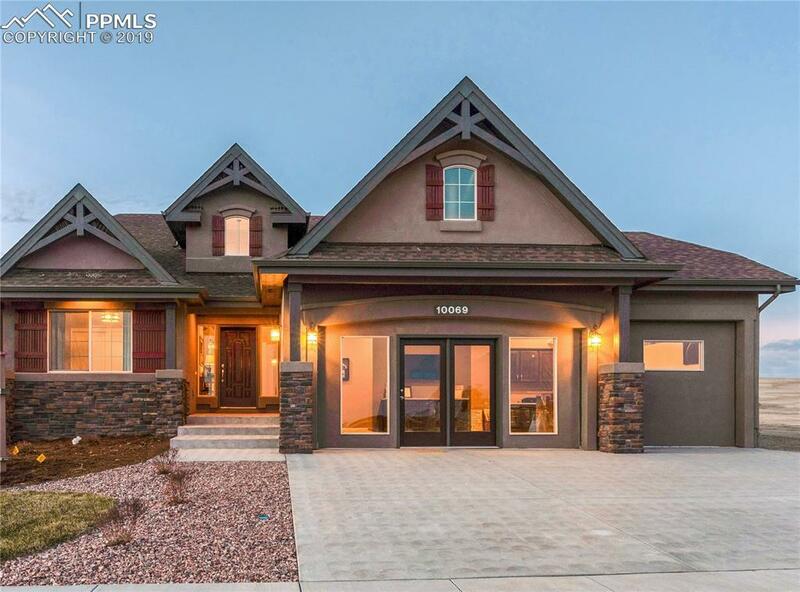 Award Winning Model Home the Brentford, Ranch Plan in a Colorado Contemporary Elevation! 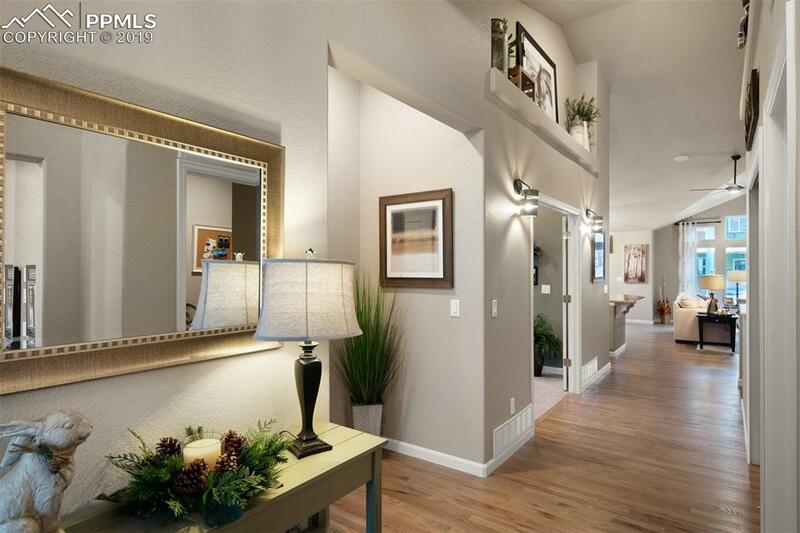 Inviting Entryway with coat closet, wood flooring, and plant ledges! Relax in the Great Room in front of your gas fireplace, built-in shelving, and hardwood flooring. Gather your Family and Friends for a delicious meal in dining area and kitchen. The chef will LOVE this Kitchen with granite slab counters, black stainless steel appliances, staggered cabinets, pantry, and a huge island providing additional seating! Private Master Suite is accompanied with a plush 5-piece, spa-like Master Bathroom and huge walk in closet with wood shelving and rods! 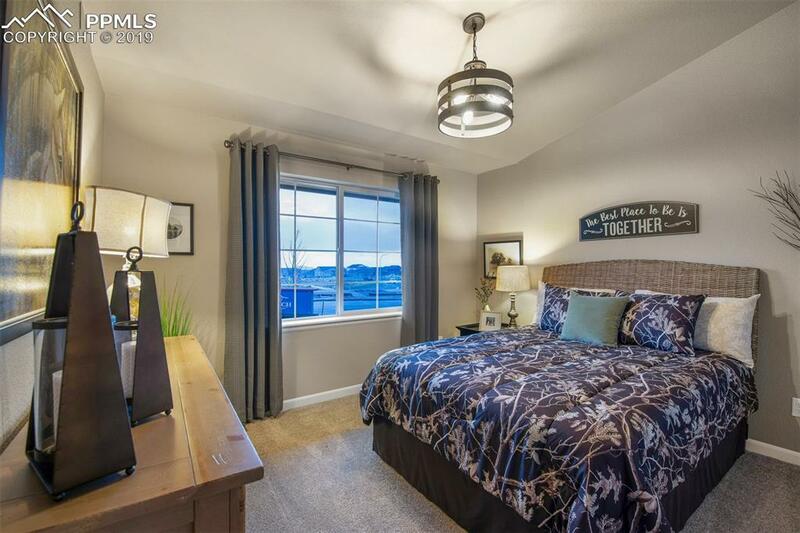 A study with French doors, 2nd bedroom, and main level laundry room are all conveniently located on the main level. Spacious Family room in the finished lower level with 9' ceilings boasts a wet bar and game area perfect for entertaining! 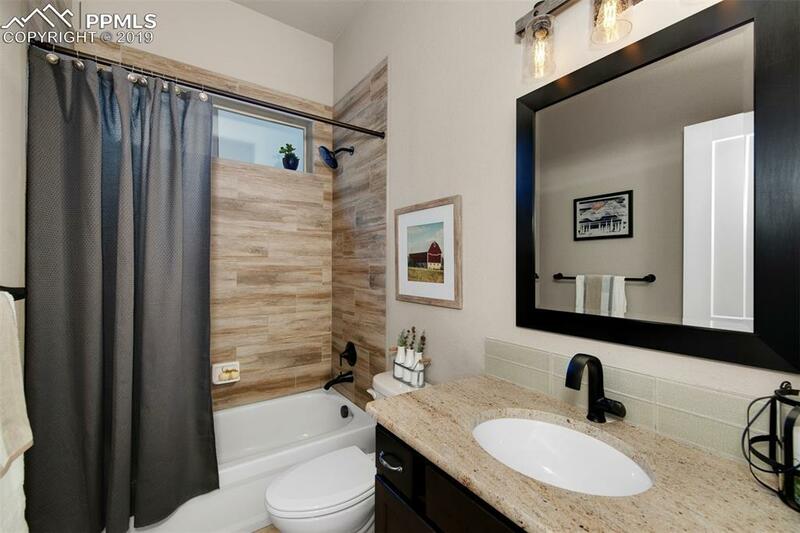 2 additional bedrooms, full bathroom with double sinks, and a finished storage room complete the lower level! Full Landscaping with sprinkler system, energy rated home, located on a corner lot in the Desirable Wolf Ranch Community!